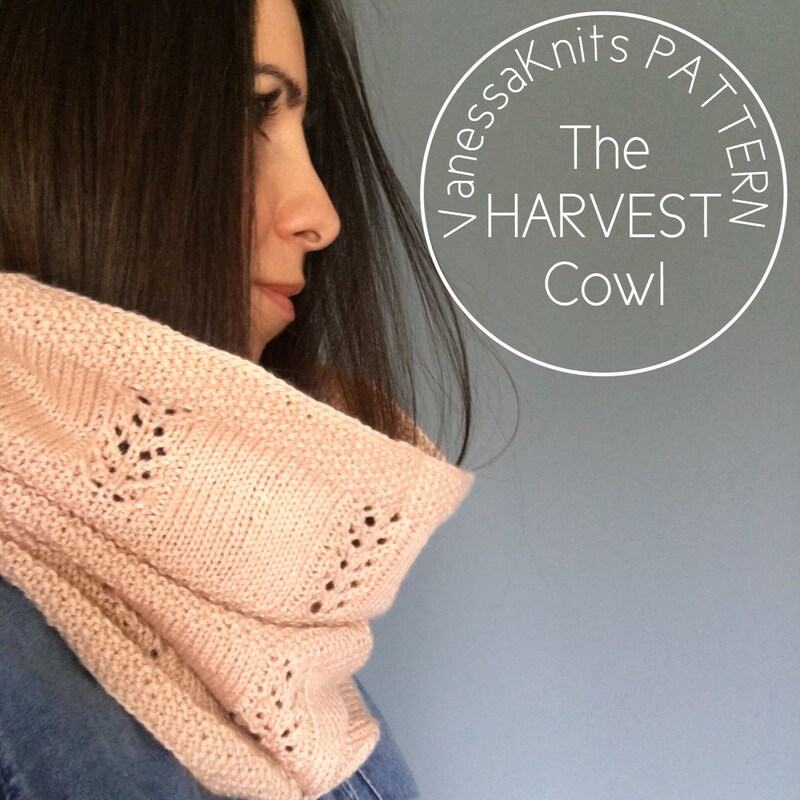 The HARVEST Cowl is a super lightweight, delicate lace cowl that you'll forget you're wearing. 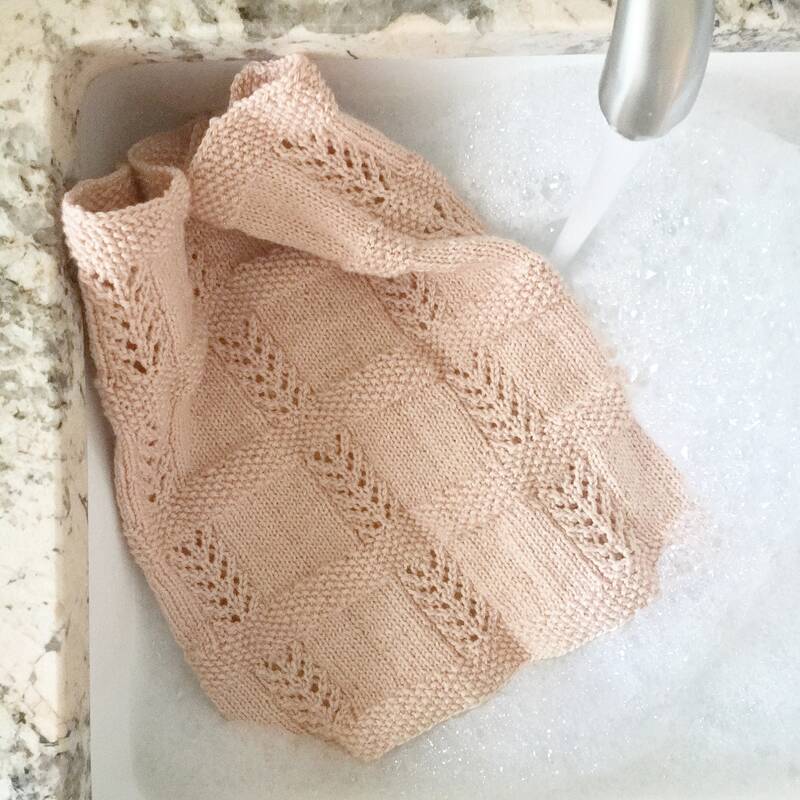 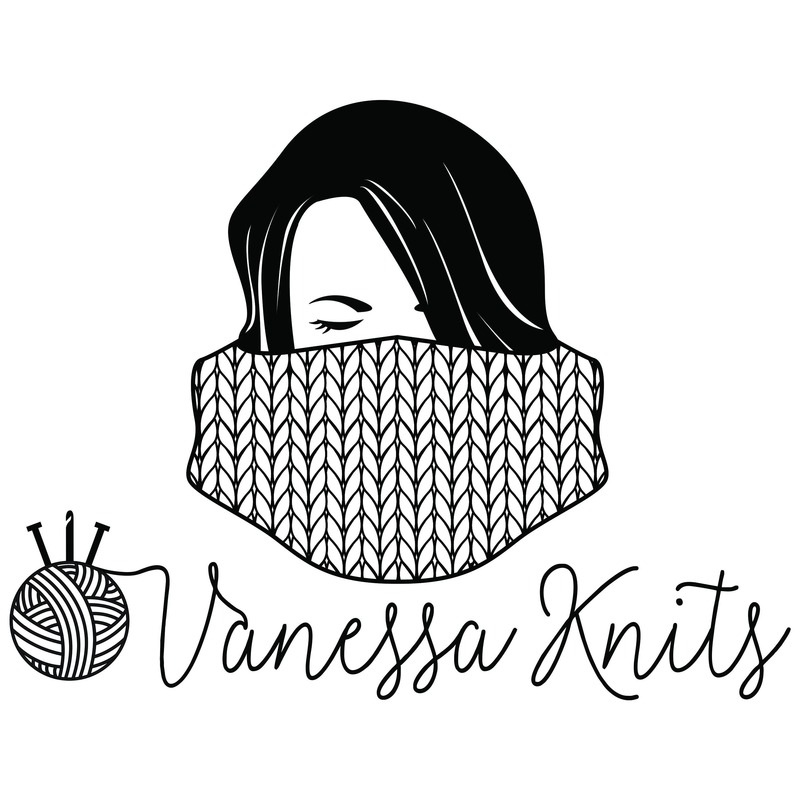 This pattern is perfect for the knitter who has always wanted to attempt lace knitting but has been too intimidated to try. 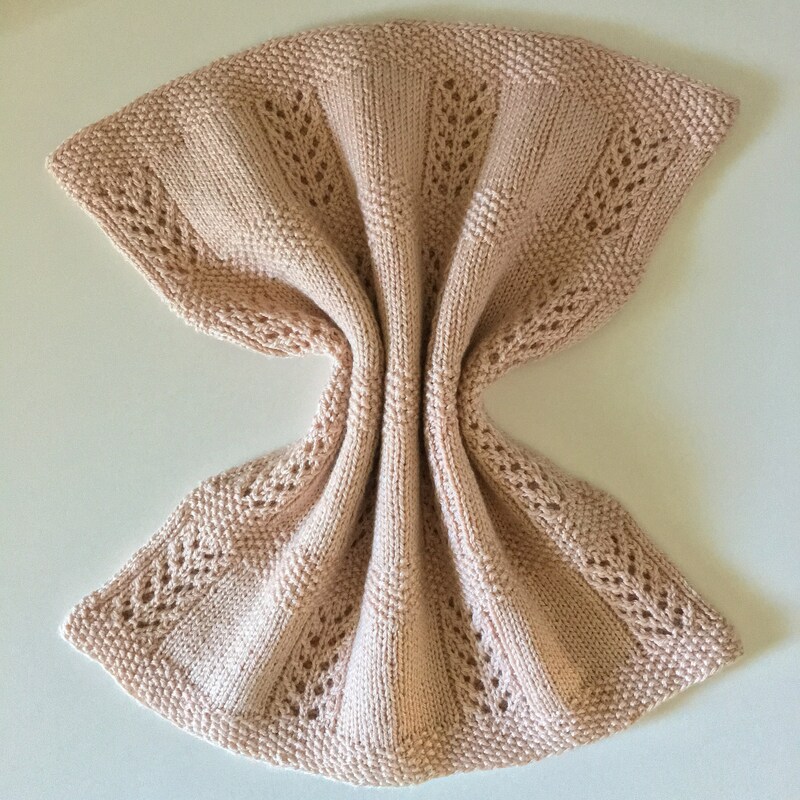 With a few yarn overs and decreases, you'll be sure to pick up the repeats and will be on your way to your first lace garment.